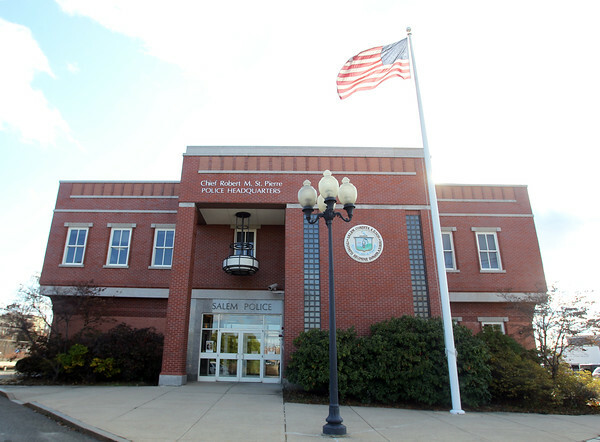 Updated file photo of the Salem Police Department from November 2014. DAVID LE/Staff photo. 11/21/14.